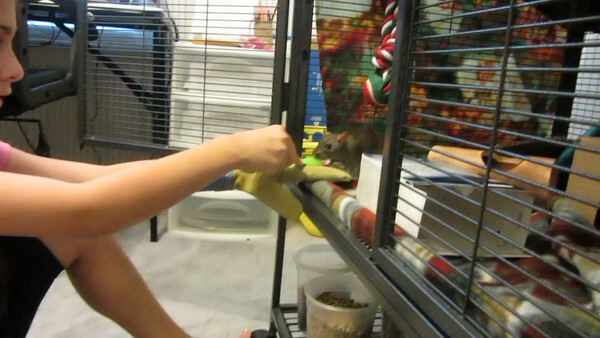 Emily practices working with shy rats by using positive reinforcement. She is watching the rat inside the cage, and when the rat makes a friendly gesture towards her, she practices moving quickly in with the spoon of treat. Repeatedly clicking on the moment of the good behavior and then moving in with the treat will "charge the clicker". 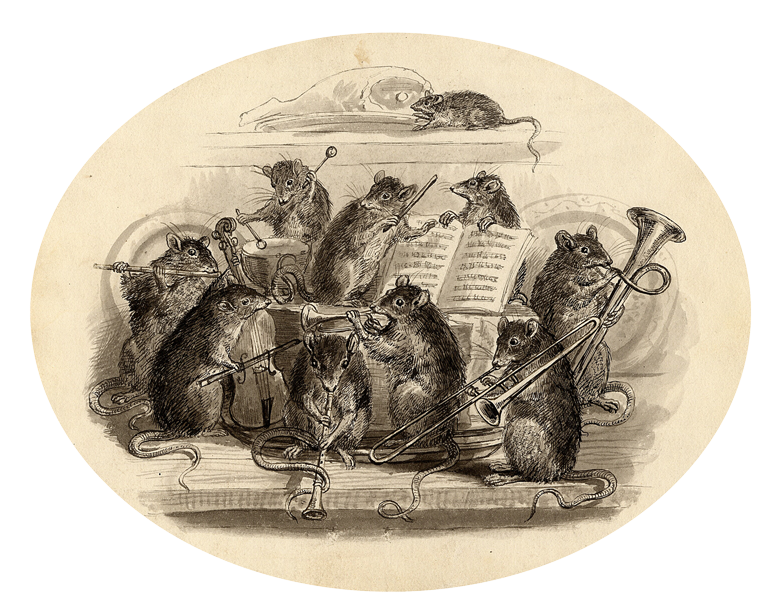 The rat will learn that the moment she hears a click, the behavior she just did was desired, and will be rewarded. She learns to be more friendly. Thanks to mom Lanie for permission to host.